At Pacific Auto Glass, located in Mesa, Chandler, Avondale and Phoenix, Arizona we offer affordable windshield replacement services for your car or truck. 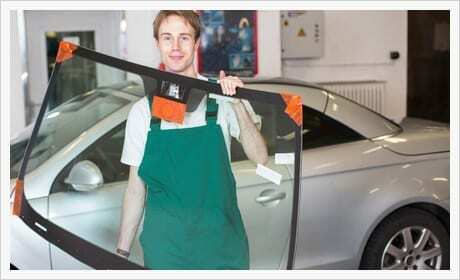 We offer free mobile service for all your glass needs and will come to you at no extra cost. 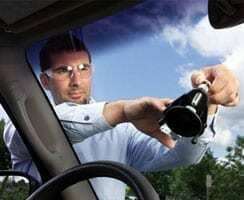 We accept all insurance companies for your auto glass claims. What some people don’t realize is that windshield replacement cost is often fully covered by their insurance. To make the process easy, Pacific Auto Glass works closely with most of America’s major insurance companies, so we can take care of your insurance claim for you for replacing your broken windshield. 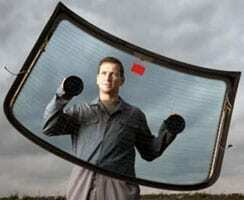 Your existing windshield can be repaired. Your existing windshield needs to be replaced.